Jai Stephen Courtney comes from Australia. He is a famous actor, whom we know by his roles in “Divergent”, “Jack Reacher” and many other films. Besides he is known by his great shape. The actor looks extremely trained and very handsome. He has muscled body. What does he do to remain well-shaped? Jai was born on the 15th of March (1986). His motherland is Australia, Cherrybrook. His father, Chris Courtney, was a civil servant and his mother, Karen Courtney, was a teacher. Jai has a sister. The boy dreamed to become an actor from the very childhood. After graduating from school he entered the Western Australian Academy of Performing Arts. At first he appeared on the screens in the short film, called “Boys Grammar”. 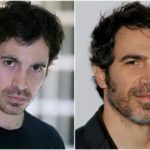 After his debut, an actor took part in several TV shows that were not very successful, but gave an actor that necessary experience, that he used later, when started to act in movies of famous film directors. In 2008 he took part in several episodes of the popular TV show “All Saints” in Australia. Later the fans could admire his strong body in the TV series “Packed to the Rafters”. In 2010 the fellow took part in 10 episodes of “Spartacus: Blood and Sand”. In 2012 the actor appeared in American movies. 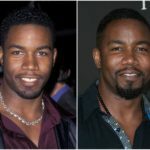 He played as Eric in “Stone Bros”. 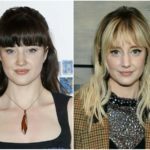 The actor became successful after the role of Charley in “Jack Reacher”. 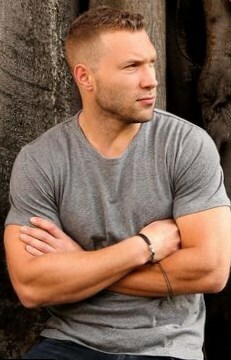 Jai Courtney acted there as a sniper, who killed 4 innocent people to cover the murder of his fifth victim, a business lady, who refused to sail her company. The film was really gripping. A young Jai had an opportunity to work with a veteran of Hollywood – Tom Cruise. It was a great start for a young Australian. 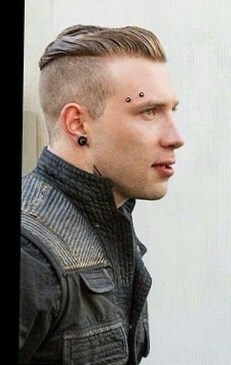 That’s why soon he got the role in another serious movie, called “Divergent”. 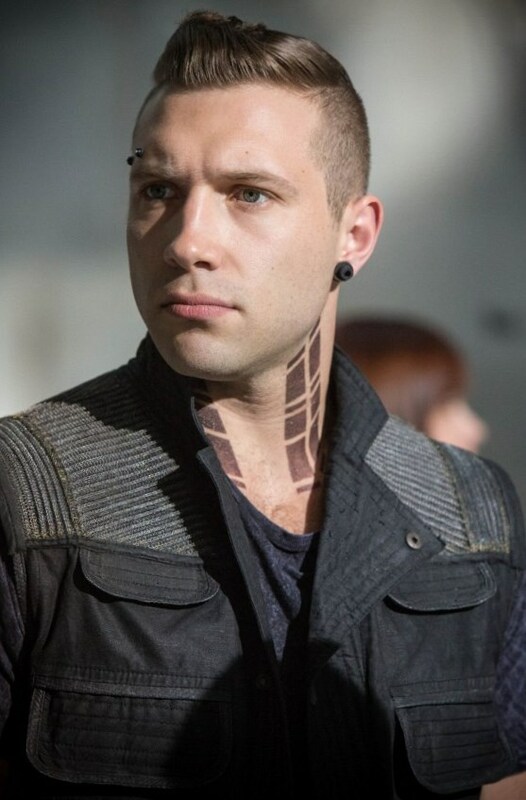 Jai Courtney “Divergent” appeared in 2014. Jay Courtney’s character was Eric Coulter. The film tells us about Chicago after apocalypses, when the human beings are divided into fractions. One of the heroines, called Divergent is unique and doesn’t belong to any fraction. Later she understands, why. The film was not valued by critics. They called Jai Courtney “Divergent” as unoriginal and not interesting. But in spite of their reviews, it was successful with public. People all over the world watched this movie in the cinema and then bought it on DVD and Blu Ray. Later Jai appeared in the sequel of “Divergent”, called “Divergent: Insurgent”. In 2015 the fans could see their favorite actor in “Terminator Genesis”. In 2016 Jai Courtney together with his colleagues Will Smith, Jared Leto, Margot Robbie and many others will present their new screen work “Suicide Squad”, based on comics. 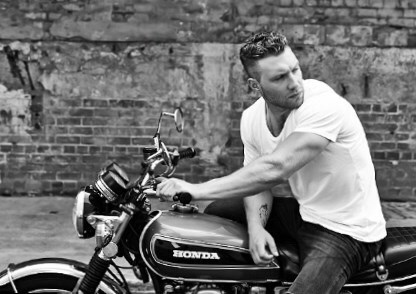 All Jai Courtney movies and TV shows give his fans an opportunity to watch the great body of the actor. He looks really impressive, as he has an open oval face and great masculine body. Of course, the actor is often asked about his workouts and fitness routine. “I am always played sport. I played rugby, I was involved in athletics, I played cricket” – the actor told, that his great body started to gain its shape from his school years. He had never tried to have muscles, but he was fond of sport and spent a lot of time outdoors. Very soon the fellow became strong and tall and that’s why the girls from his class admired him from his teens. When Jai Courtney became an actor, his schedule was too tight. It was hard for Jai to train as many times per week as he did before. He couldn’t work out wholeheartedly – this fact made Jai upset. One day he decided to arrange gym just at home and to train there. Now Jai Courtney trains a lot in his own gym. He tells he has no special program of workouts; he just trains that group of muscles he wants or feels that it is necessary. 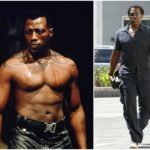 The actor doesn’t keep to a diet, but he tries to eat as many proteins as possible. It helps him to keep well-fitted too. The actor is extremely handsome. Girls all over the world collect posters with his pleasant face and great body. 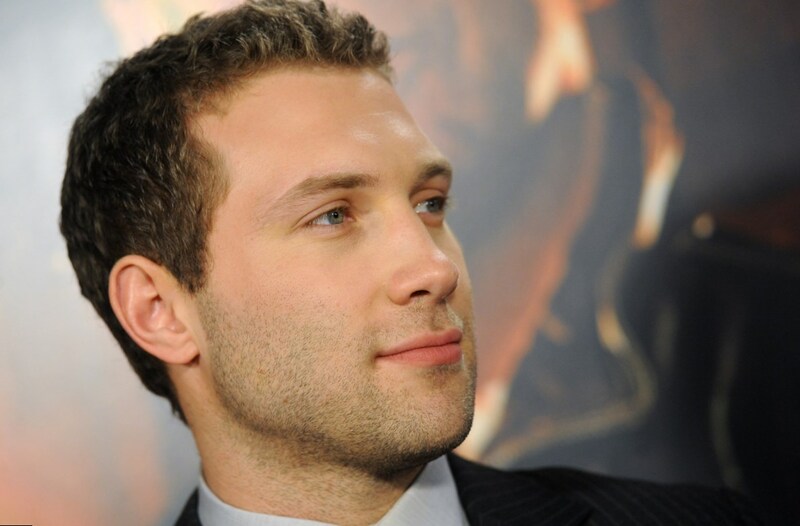 Of course, the fans of Jai Courtney often ask him about his personal life. When Jai Courtney was asked about his girlfriend at Kyle and Jackie O Show, where he gave an interview, he answered, he was single. So, for now Jai Courtney girlfriend doesn’t exist. But earlier he was in romance with Emilia Clarke. Emilia Clarke is one year younger, than her loved one. They really had a love affair, but had to split, because their working schedules were too tight and it made their romantic relationship impossible. The star of “Game of Thrones”, Emilia Clarke told in her interview, that she and Jai Courtney are not a couple anymore. Thus the fans of a famous Australian actor felt sorry for their favorite one. Not long ago the rumors appeared that Jai kissed the pretty assistant of Margot Robbie, whom he met on the film set of “Suicide Squad”. 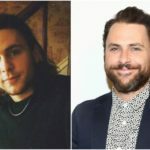 Kissing and cuddling up to Margot Robbie’s attractive assistant made Jai’s fans believe that soon the place of Jai Courtney girlfriend won’t be empty … again. We’ll see!